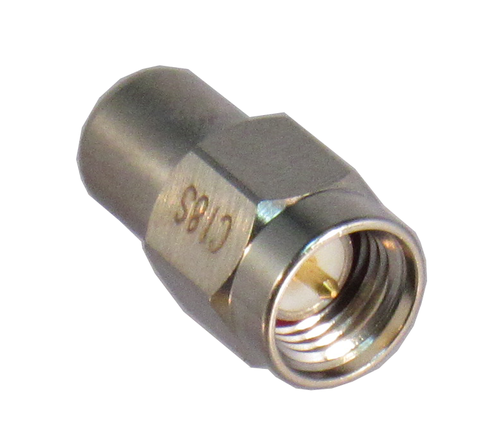 We have more than 13,000 rf & microwave coaxial terminations in stock we can ship today. We offer these Microwave & RF terminations: SMA Terminations, Type N terminations, 7/16 DIN terminations, 2.92mm terminations, 2.4mm terminations, TNC terminations, smp terminations, minismp terminations, 4.1/9.5 minidin terminations. 4.3/10 terminations, ssma terminations, ssmc terminations, and a few Reverse Polarity terminations. Power levels of 0.5-100 watts. 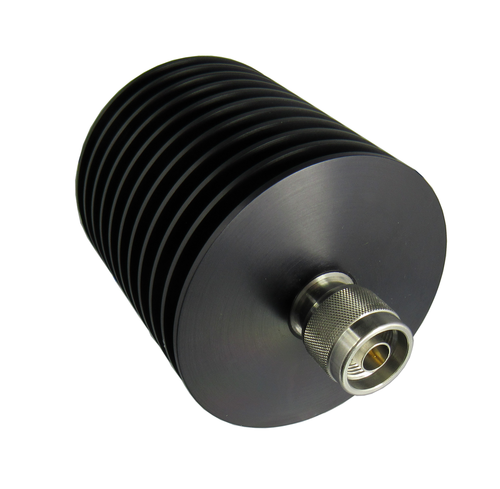 RF / Microwave terminations are also known as dummy loads or 50 ohm dummy loads. 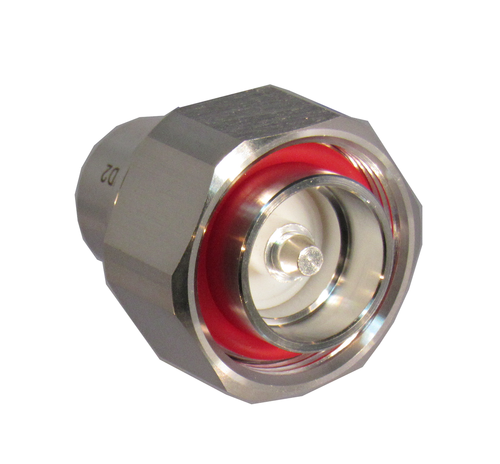 Click on a subcategory in the drop down menu above to see our exact termination offerings of microwave & rf coaxial terminations.